Welcome to PRAGUE & PRAGINT! PRAGINT, your friendly, professional partner, advisor and organizer of your stays in Prague, Czech Republic and Central Europe. We have taken every care in planning your events and fulfilling wishes of our clients for over 20 years. Thanks to our careful choice of suppliers and our personal approach you can be sure that every event with us will become your best reference. PRAGUE, a regal city in the heart of Europe. The magnificence of its churches, the splendor of its palaces and the mystery of its cobbled narrow streets come together to create “The brightest jewel in the crown of the world” in the words of J. W. Goethe. 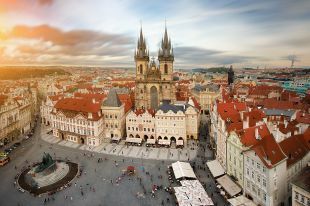 Prague offers many exceptional views, due to its beautiful hilly countryside surrounding both banks of the Vltava river. 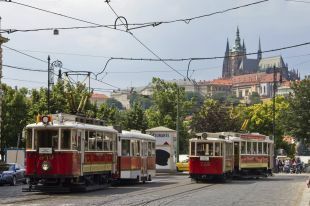 Historic tram: Sightseeing with style! Explore the city in style, through the windows of a historical tram from the turn of the 20th century! Jazzboat: Night river cruise with live jazz! Enjoy the atmosphere of the glittering, golden city on the Vltava River at night, together with live jazz music and great food. 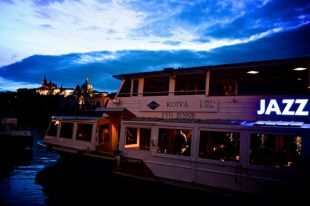 River cruise: Explore Prague from the deck of a boat! 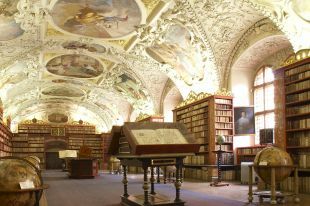 You will discover the often overlooked nooks of Prague, coupled with lunch or dinner. This will make your stay unforgettable! The most favourite. Discover the beating heart of the city on foot. There is so much to see! 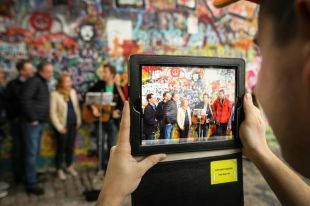 Adventurous walk through Prague, completing entertaining tasks, answering question, learning Czech, making videos and much more! Folklore Dinner Show: traditional and entertaining! 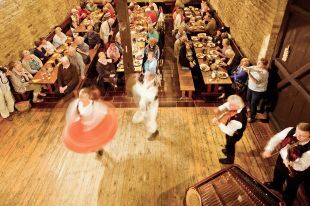 Traditional Czech specialties, delicious Moravian wine and live folk music with dancers in period costumes.